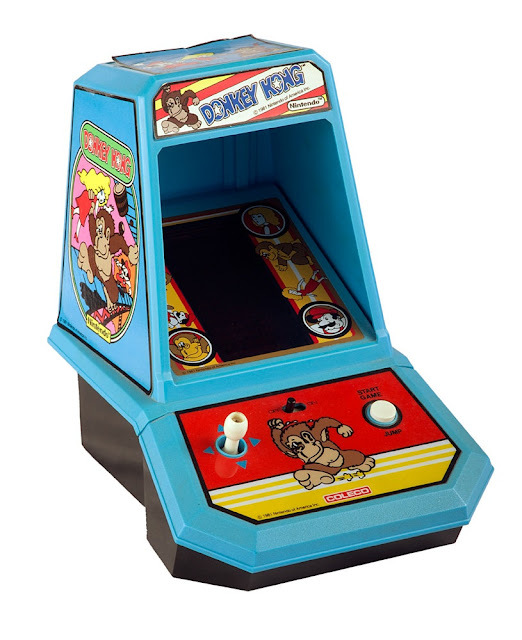 We've add a list of Coleco's Mini Arcade Tabletop machines to PriceCharting and we're tracking their prices. I had Pac-Man when I was a kid, but haven't played one in years. Which is your favorite? Bit of a cultural reference. 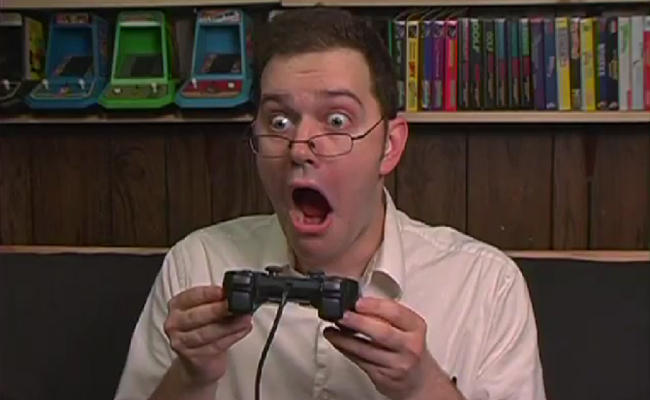 These are all featured in the background of Angry Video Game Nerd videos.